Commercial Facades - Centoni Restoration and Development, Inc. Centoni Restoration and Development, Inc. Team Centoni is well versed in blending brand styles and building era aesthetics to create commercial facades that attract customers and improves the visuals of the community. 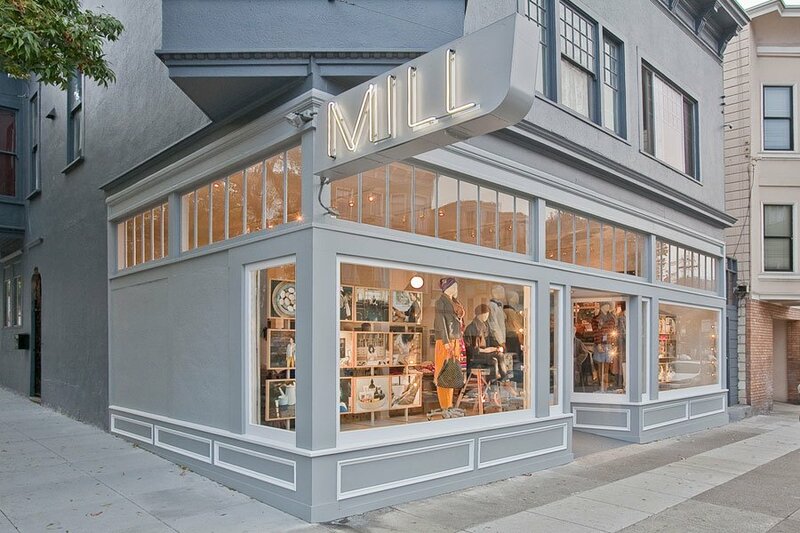 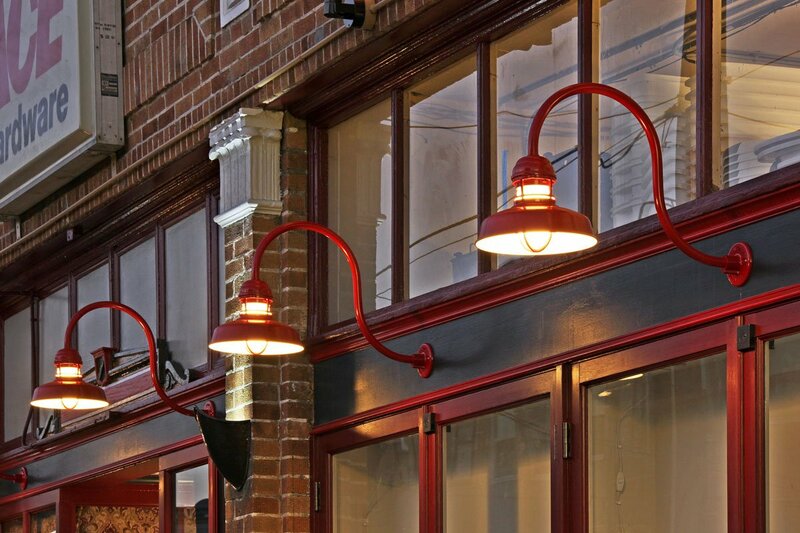 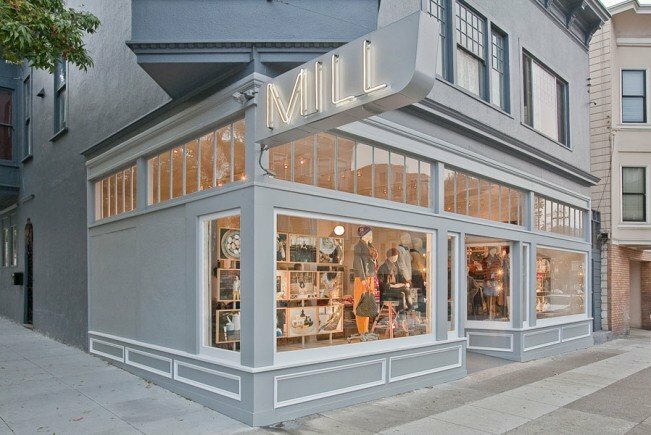 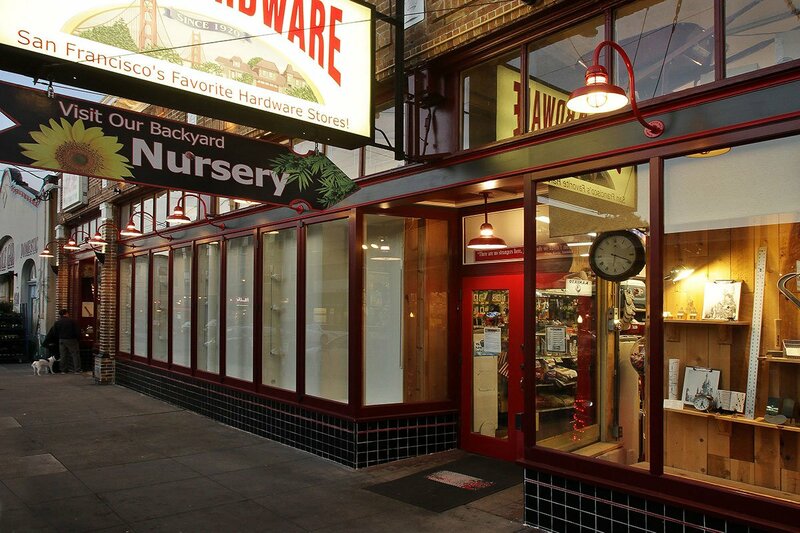 We specialize in restoring and renovating properties in historical shopping districts around San Francisco. 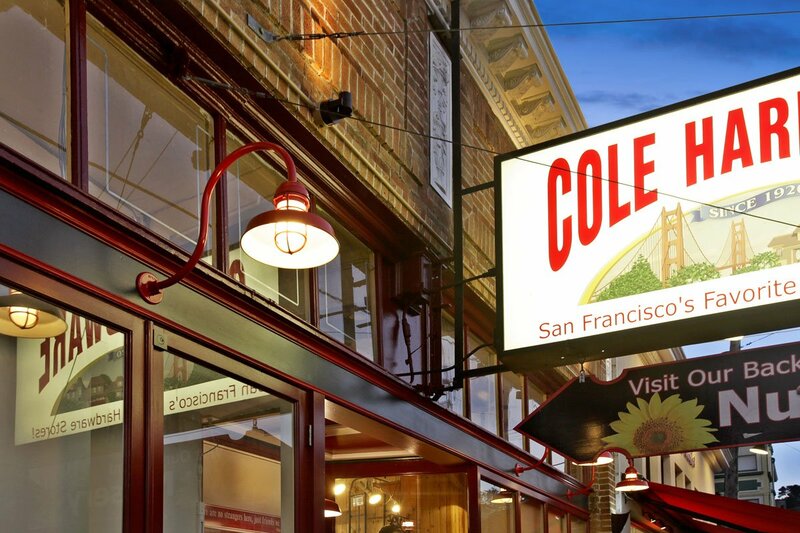 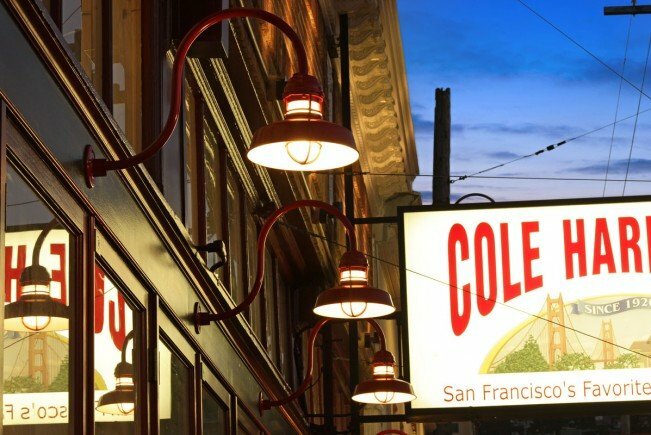 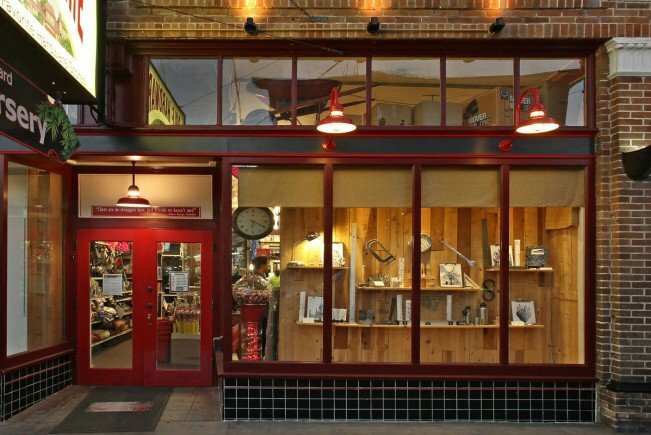 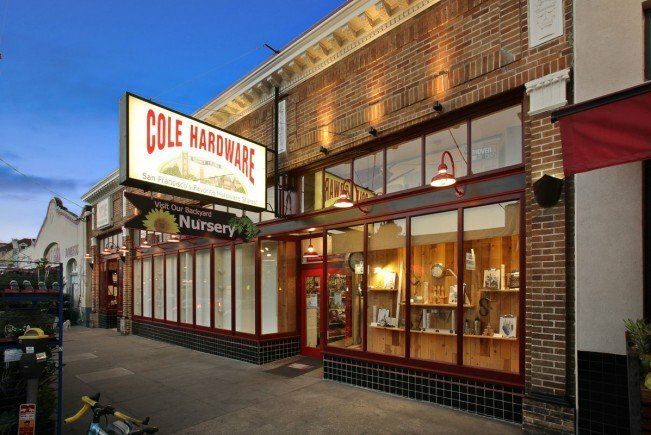 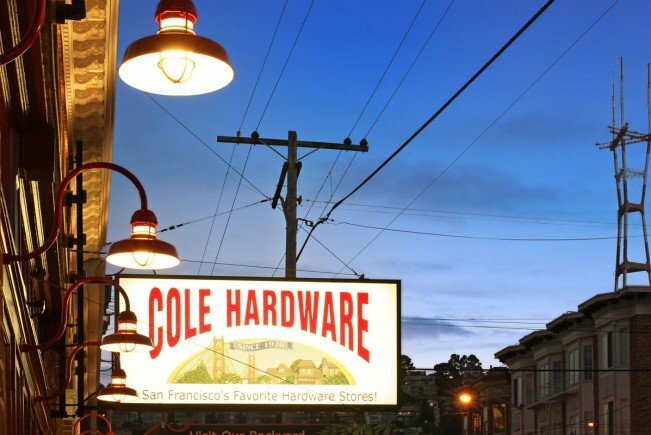 We’ve worked in Cole Valley, Noe Valley and on other historical main streets in the San Francisco Bay Area. 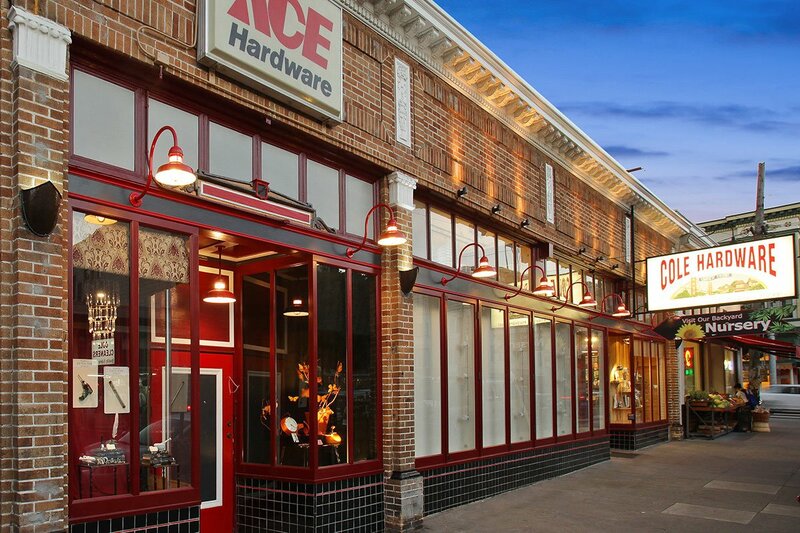 We understand how important it is to make a great first impression on customers. 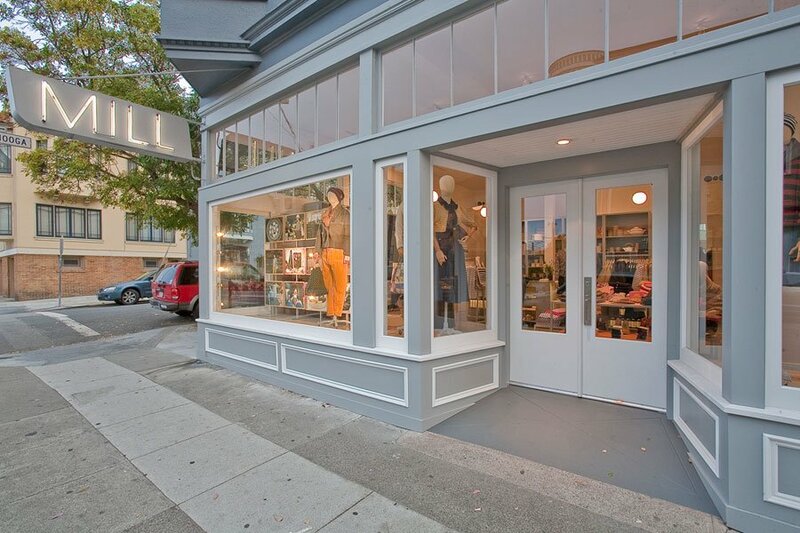 Brick and mortar retailers know that first impression starts at their front door. 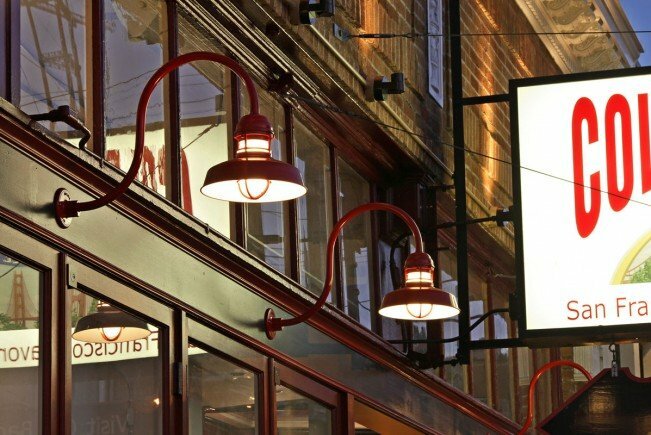 We use a variety of lighting, painting, environmental signage, and custom landscaping techniques to make your storefront pop. 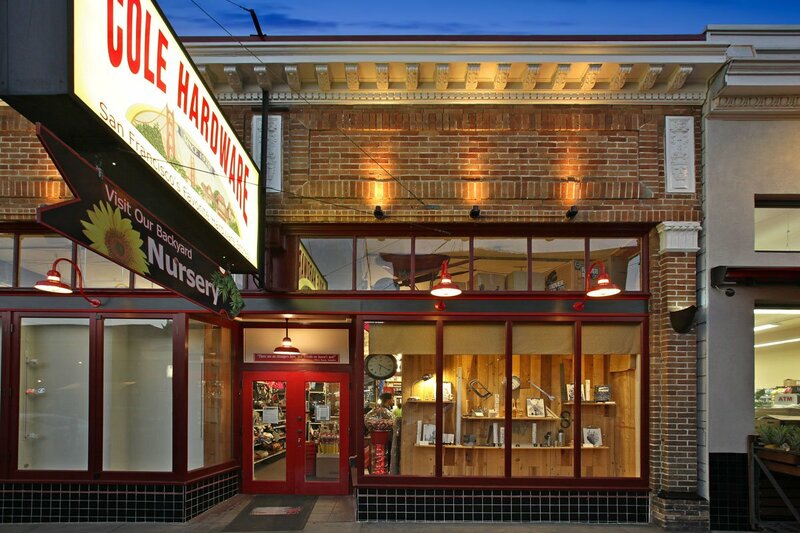 We’ve also built custom display windows, reception areas, and doors to make memorable commercial spaces.